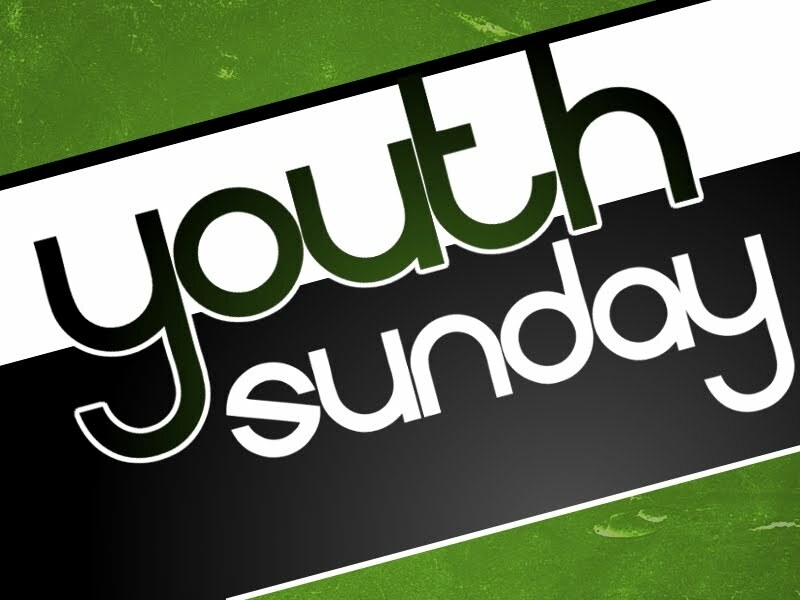 Youth Sunday is almost here! We are excited to have the opportunity to lead the church in worship again this year. There will only be two worship services: 9 & 11 AM — with plenty of ways to serve. If you are interested in serving or leading with music, please use the links below. Stay up-to-date with the church news. Published every Thursday.